Shakila is an academic with more than 15 years of research experience in cognitive sciences with expertise on children’s learning and development. 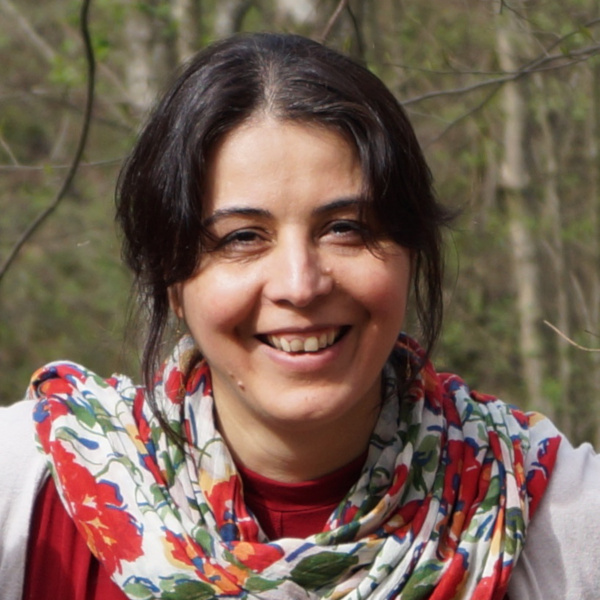 Originally from Iran, Shakila left to pursue graduate school in the United States and settled in the Netherlands, where she has been working in various research institutions including the Max Planck Society. She believes that education is the key to development – knowing that it is also a dream for many – and her work has focused on education and learning of marginalised children. Shakila is excited to now put her ideas and skills into action as she explores social innovation. Shakila has a BA in Computer Engineering from Tehran University and a PhD in Cognitive Science and Computer Science from Indiana University, in US.